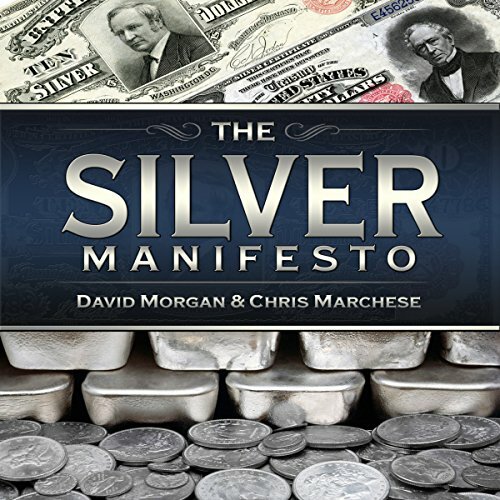 Showing results by author "David Morgan"
All of us experience anxiety to varying degrees - whether you feel anxiety all of the time or only occasionally during stressful situations. 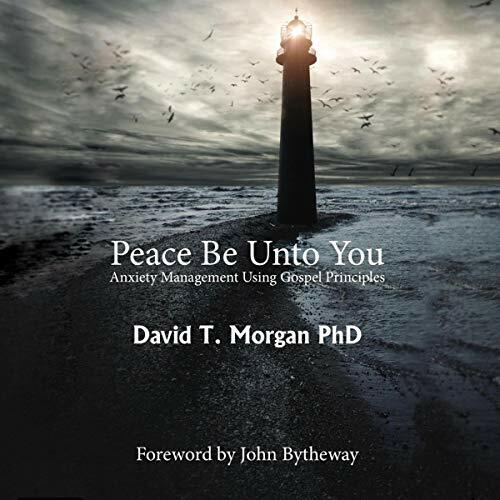 In Peace Be Unto You: Anxiety Management Through Gospel Principles, Dr. David Morgan delivers an insightful look into human psychology and how we can overcome anxiety through changing our thinking and trusting in God. 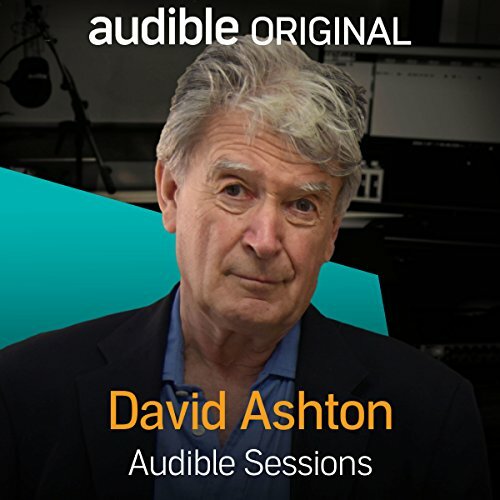 Learning to deal with anxiety. 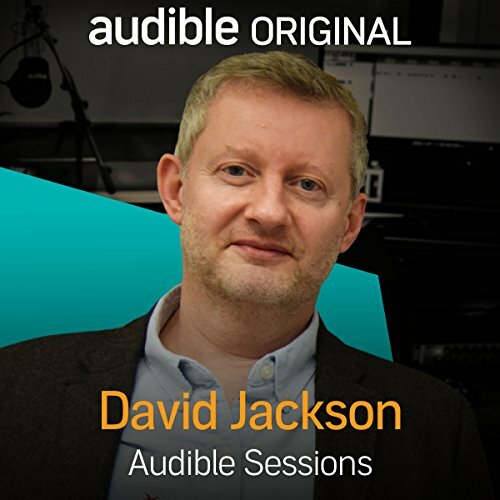 David Jackson visits the Audible Studios to talk about his career as a crime thriller author; where he get his ideas from, how he choose between writing a series or a standalone nove, why he picked Liverpool for his latest novel, and much more! Ulf the werewolf is training to become an official Royal Society for the Prevention of Cruelty to Beasts (RSPCB) agent. 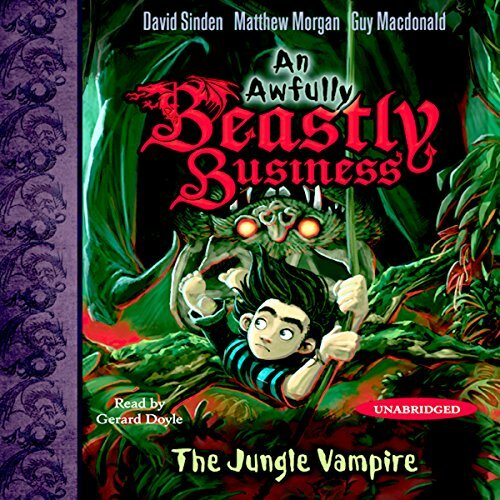 His mission takes him to the jungle in search of a legendary jungle vampire. But the evil Baron Marackai is hot on his trail. 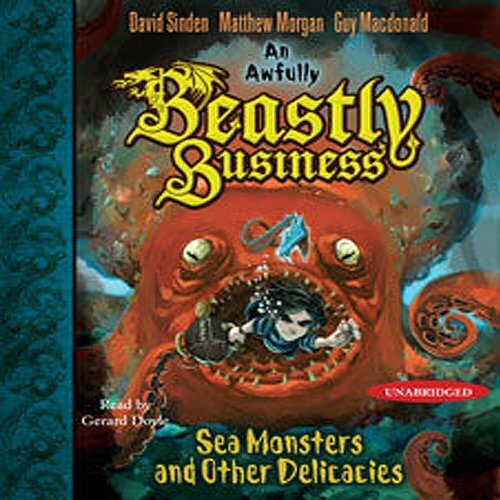 Can Ulf and his friends find the vampire first? The future of the RSPCB depends on it. 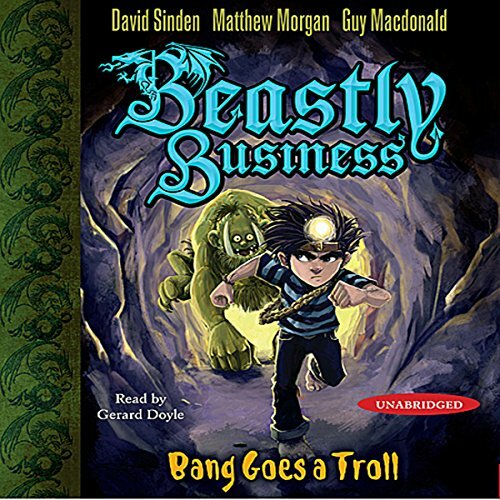 When a messenger bat arrives at the RSPCB, boy-werewolf Ulf receives a warning that beasts are in trouble in the wild. 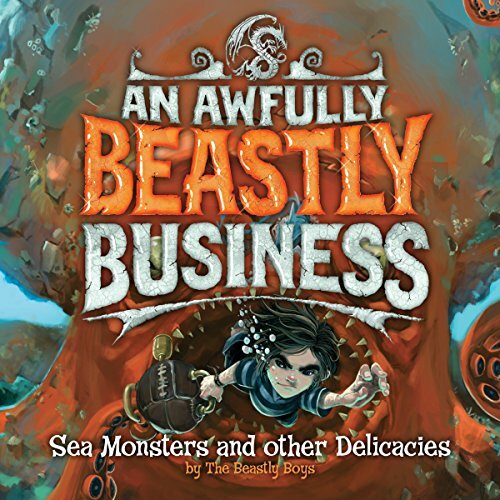 Unaware of the danger he is facing, Ulf soon uncovers foul play: A rare colony of trolls is being smoked out from their caves to be used as game in an evil beast-hunting preserve. It's up to Ulf to save the day! 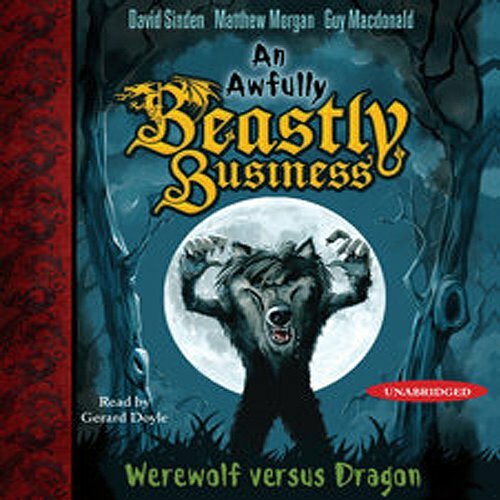 When a dragon arrives at the royal society for the Prevention of Cruelty to Beasts, a rescue center for rare and endangered beasts, Ulf the werewolf uncovers a dark and terrifying secret. With the help of Orson the giant, Tiana the fairy, and Dr. Fielding the RSPCB vet, Ulf must stop the most evil beast poacher in the world...before it's too late. More trouble for the RSPCB!